Requests? Head to this thread. Hi there! This is the place where I'll stash my art. 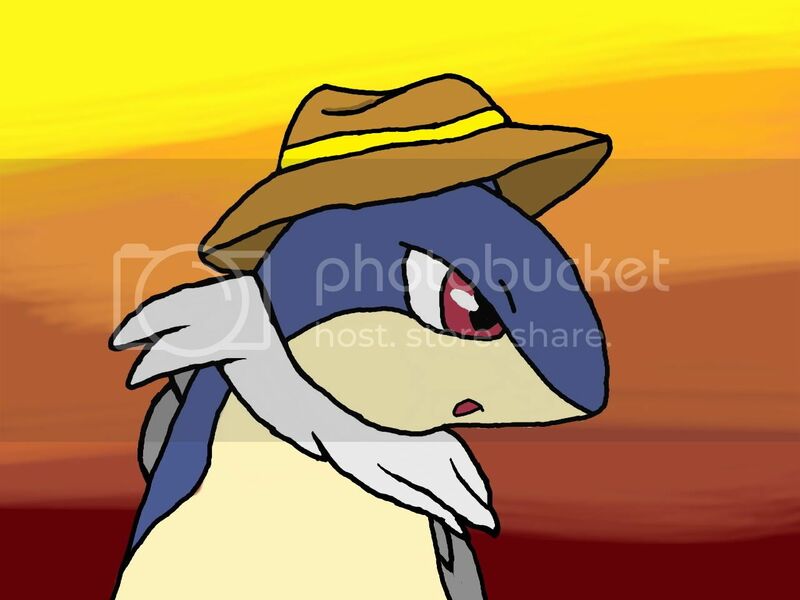 The very first post will end up as the index for all the art, too I mostly do my drawing on my 3DS using Colors! 3D, as I can't draw using a mouse. I usually trace my drawings over something else (sometimes with concessions taken), but you can always tell me to draw something For that, request in a VM/PM! Or in the chat. 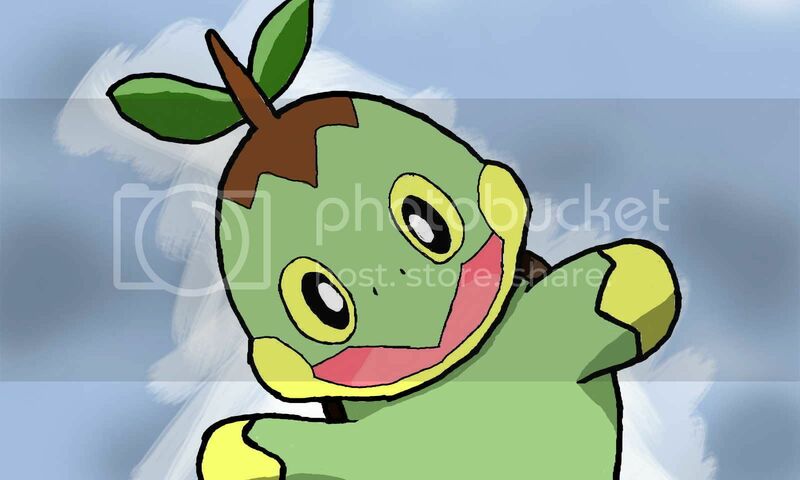 Turtwig would like a hug! There's a reason why there's two instead of one. Blame me! Bad capacitive screens are bad! Last edited by Twiggy; March 7, 2016 at 10:58:41 PM. 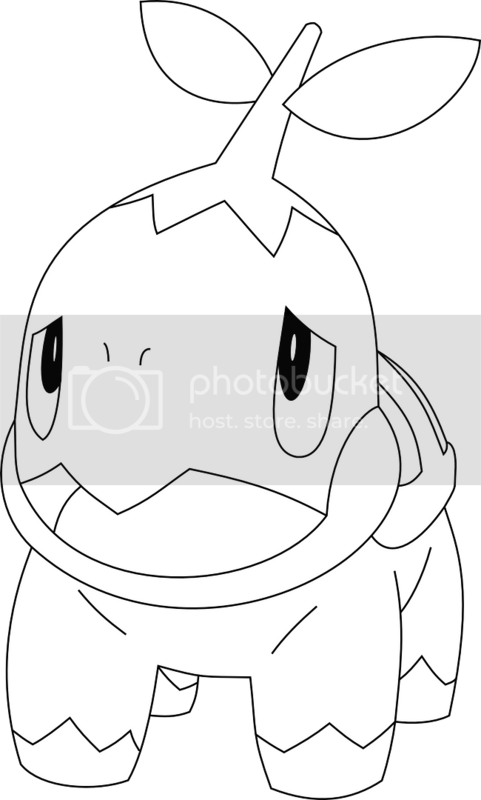 As if I did not see Turtwig coming. This is my first attempt at a mostly-untraced drawing. Pretty much, I only used the DW artwork as the reference, preferring not to overlay anything. Daw, that is so cute! Now I'm getting bored. Maybe I should start a separate shop for request... or I wonder whether people should just try requesting stuff here (if it's allowed?). If you are wishing to take requests then I'd suggest posting a seperate drawing request in the Shops & Requests board. You of course, can link them together and post the finished products here in your art display thread as well! OK, LugiaDialga's Deino (640x480/1280x960) has just been finished. Now, I think I'll go start drawing some other things in the meantime. Oh, darn, messed up the last one (two?). 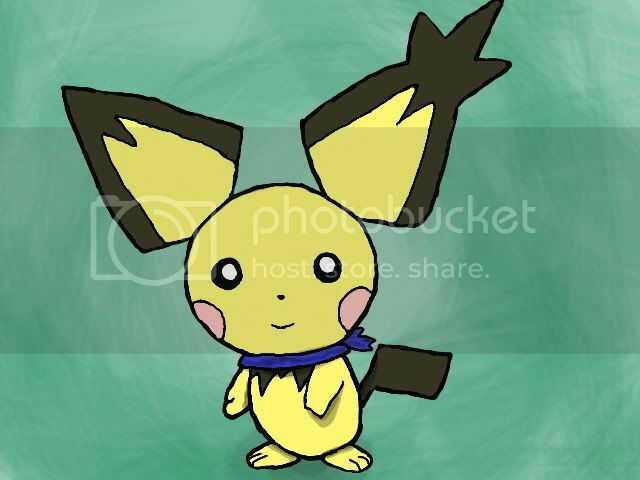 Note also the slight differences in shading on Pichu. 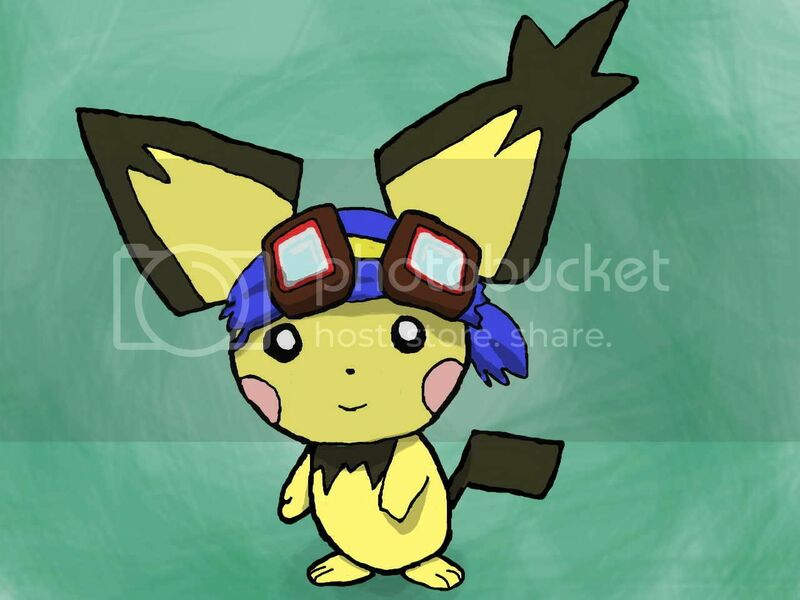 It's based on a frame in a Pokémon movie. 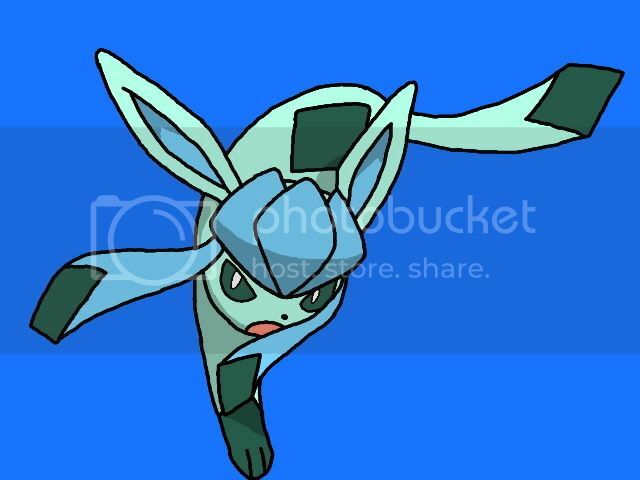 This is the requested Glaceon drawing. 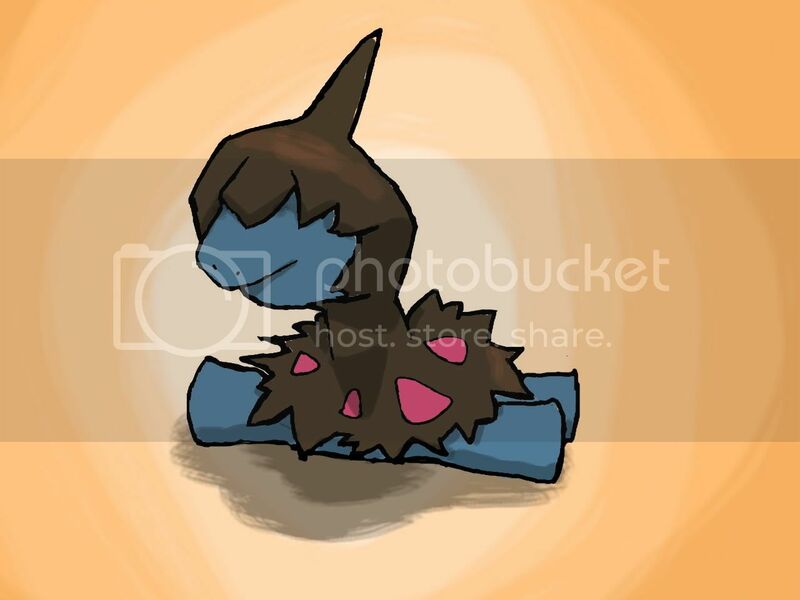 First, the Quilava drawing that I owe to Syra. This one's a big uh-oh! 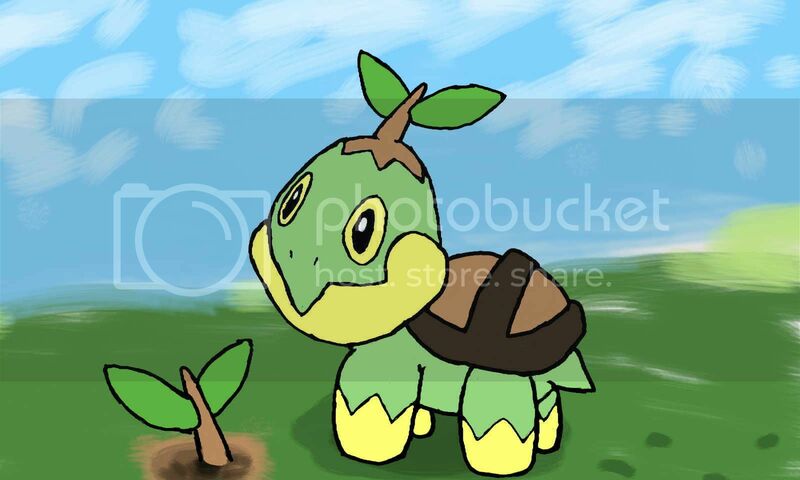 And it's a big Turtwig! The only problem? I can't colour SVG things properly. The right hind leg has a bit of a filling problem right now. I'll get around to it. Last edited by Twiggy; May 21, 2012 at 09:19:31 AM. Last edited by LugiaDialga; May 21, 2012 at 05:47:07 PM. So, uh, this is the coloured-in version. Missing the shading, though. Last edited by Twiggy; May 23, 2012 at 03:54:34 AM. W-w-wait a second! This isn't a Pokémon! 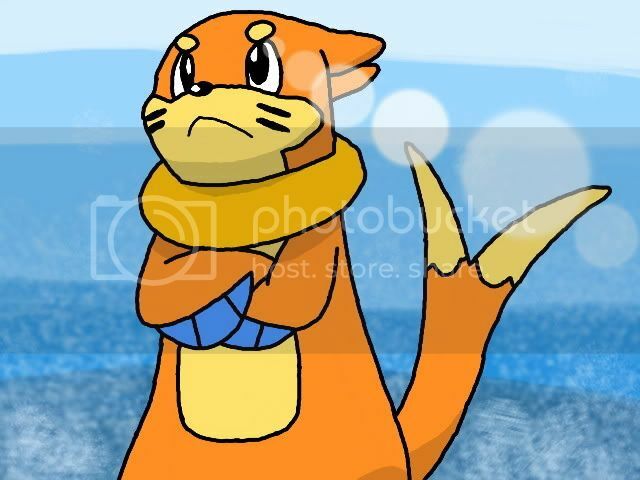 I think I'm getting the hang of drawing with only a mouse on the Pokékaki. Colouring, outlining, shading... well, I've got them down mostly here. Too bad that only a stylus could give me the precision that I need for drawing the way it's meant to be drawn. Guess a Windows tablet/tablet-laptop hybrid/something with a touch screen is in order. 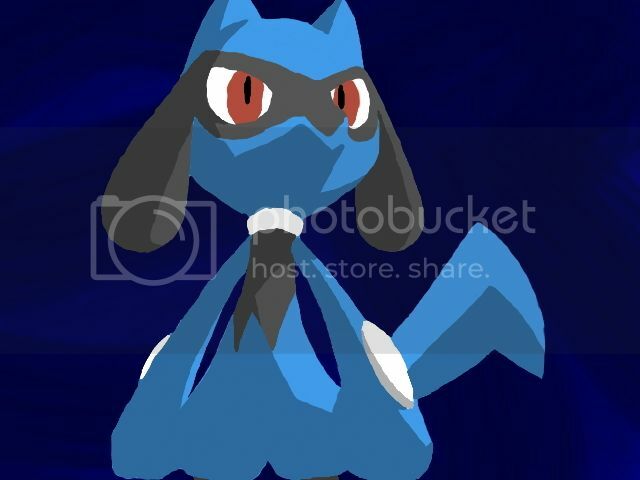 Wow, this was drawn in the Pokekaki with only a mouse?! Good lord.... that puts my failed attempts to shame. x3 I fail hard with the mouse, unless it's Adobe Illustrator and I have the Paths Tool but even then sometimes. Let's just say I'm glad to have a tablet. But anyways, this is amazing, Twiggy! You're coloring there reminds me of SandyClaws' coloring style in his Pokekaki works, which is a really neat thing! Keep it up Twiggy, and also hope to see more of this lil' guy! If I do get a tablet computer, it'd be way easier to just draw. Haha! And I promise to show more of him. Back to normalcy... No outlines can be a bit funny. This one's for Seiji's Riolu love! Time well-spent on the Pokékaki, eh? But I don't quite like what I'm seeing. I wonder why in the world I took forever to do this. New phone, new Pokékaki drawing, new... ah, I think you know what this is by the time I finish rambling. Right? Off model or awkwardly cute? Last edited by Twiggy; July 17, 2012 at 01:49:49 AM. Who did it usck up to turn into that! Lol. I think it looks like an enemy from Kirby 64: The Crystal Shards. I gave up at the plushie part. He's fatter than I remember. 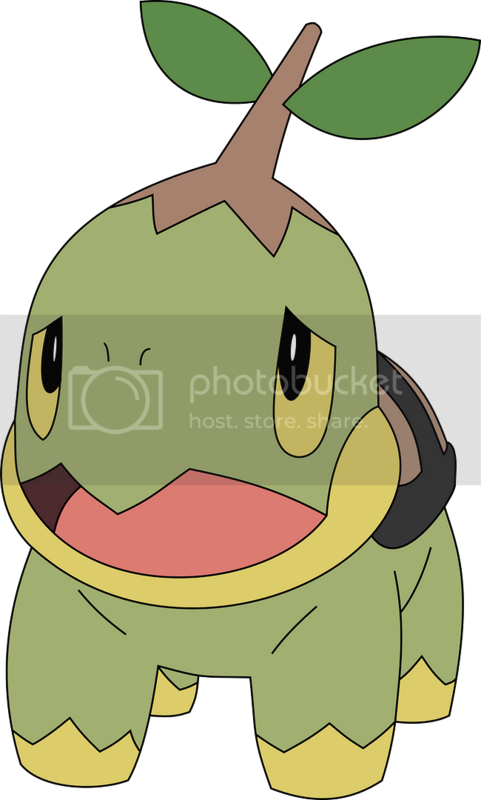 Shocking Turtwig is shocking. Seems like Paint.NET's selection tools do not anti-alias. Zipped PDN file after the break. Last edited by Twiggy; November 21, 2012 at 01:40:02 AM. What if I didn't trace and tried to draw from memory? Strangely, better than I expected. Drawing with a real pen, on real paper, is going to be a much more enjoyable experience, especially when your scanner is also very capable and produces clean output. Note that this is a sketch - I perhaps will come back to it later, perhaps tracing it and colouring it. Last edited by Twiggy; January 9, 2013 at 04:41:12 AM. They say that nice things comes in threes, right? Last edited by Twiggy; March 17, 2014 at 04:34:42 AM. Now it's no longer just a head! Oh, and by the way, you can click the image. It links to the high-resolution version. Dang, that's smooth. How long'd it take you to draw that? Wowza, you really came a long way from when you first made these drawings, I'm impressed. 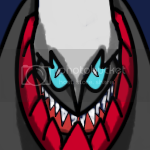 First, I started off with a piece of A4 paper, and sketched the Haxorus on it. That part took about two days before I got it just right. After scanning in the sketch, I traced over the sketch with lines within paint.net. This part isn't necessarily easy, seeing as some line clean-up is also needed after drawing over the lines, too, even though layering helps a lot. This part probably took about an hour to finish. The colour fill is done really quickly. I think it took me, like, 15 minutes, to fill it up and fix any fringing. 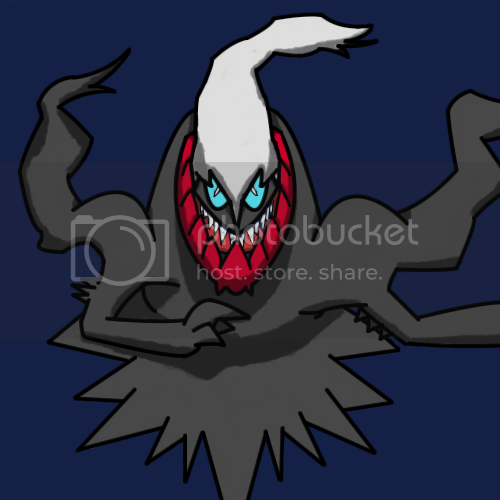 I then started shading the darker areas of Haxorus. It's fun when you have advanced layer blending options that you can make use of. After shading the darker areas, I started doing light shading on another layer. The signature is actually a separate layer, too, and it's scanned after the fact. Some parts, I just can't let go of the pen(cil). I really should get something with pressure-sensitive pen input at this point! It might make the transition from sketch to line-art much more smoother. It feels funny looking at the first drawing and what I have right now. It's like...no way they came from the same person! I give up on feet! On the other hand, might as well as redo one of my fursonas, so to speak. "Why not make it a naga instead?" I'm feeling more like a dragon lately. A retry at the same thing. This is kind of awkward, but I haven't sorted out exactly how I want to hotlink images from my own personal site after rearranging things big time. Also, a bonus: a tilemap of a possible JRPG world map-in-making. Yeah, I'm doing some game dev on the side now. If the image links don't work, tell me, and I'll change them into standard URLs. Thinking of not using my personal site anymore for art until further notice. Last edited by Twiggy; March 4, 2016 at 08:07:50 PM. What does it look like, and what does it remind you of? Post comments in this thread. You are now one of us :^) Though I sort of have a thing against RPG Maker, but whatever. Nice tileset, btw, either it's zoomed really far out or you're one of the few people who ins't using the default one. Last edited by Dragonite; March 4, 2016 at 08:20:46 AM. The links don't work. Try attaching them instead. I actually used Tiled to make these maps, and then Tiled2Unity to import them into a Unity 5.3.x project I'm using as the basis for the game. They work incredibly well. The tileset? Custom-made. Yep, I can pixel art. Relinked them as standard OneDrive URLs. Click View Original to see, well, the original files. Some of them are huge. The Victini is quite cute. Ah, Tiled. Haven't seen that thing since it was rather early in development, I'll have to investigate it more again. Please do! It's getting pretty robust from my usage, and should be plenty usable for most 2D projects. At this rate, I think the thread is going to need a new title! This is an attempt at a "world map" music for my game, of which you might have seen a few posts before. I think this is actually the first time I'm happy with how things have turned out music-wise. Speaking of inspiration, I actually decided to put the first world map theme of Final Fantasy V on repeat and tried to listen to how it exactly works. I was having a lot of trouble trying to make a coherent song that won't cause listener fatigue, and I thought that I probably needed some real examples out there to see if I can learn a thing or two. Well, listen to it to see for yourself! The best part is probably they sound nothing alike! Also, Beepbox is really useful for quickie music creation in NES-style. I'd say it's like an easier to use version of Famitracker, but it is also less powerful and more limiting.